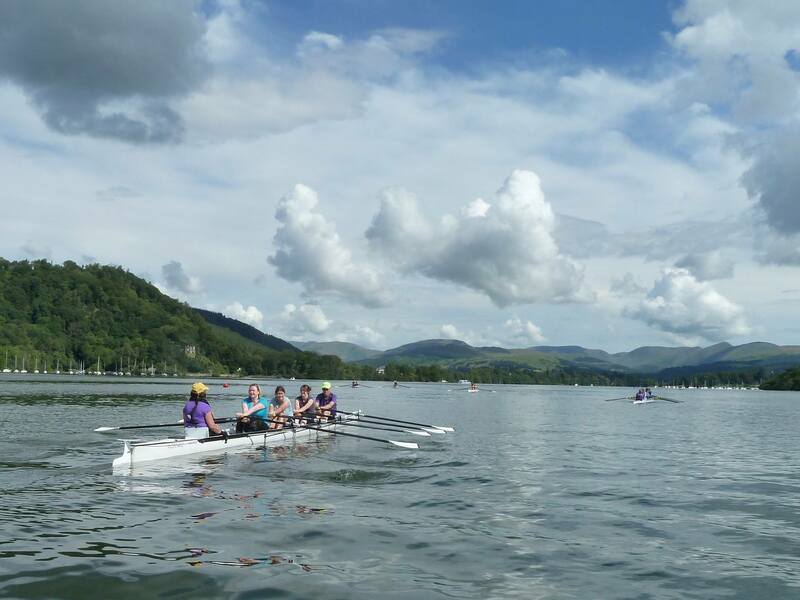 Why not learn to row on Windermere? We run a 6 week programme which will teach you all the basics to be able to row with others on the lake. 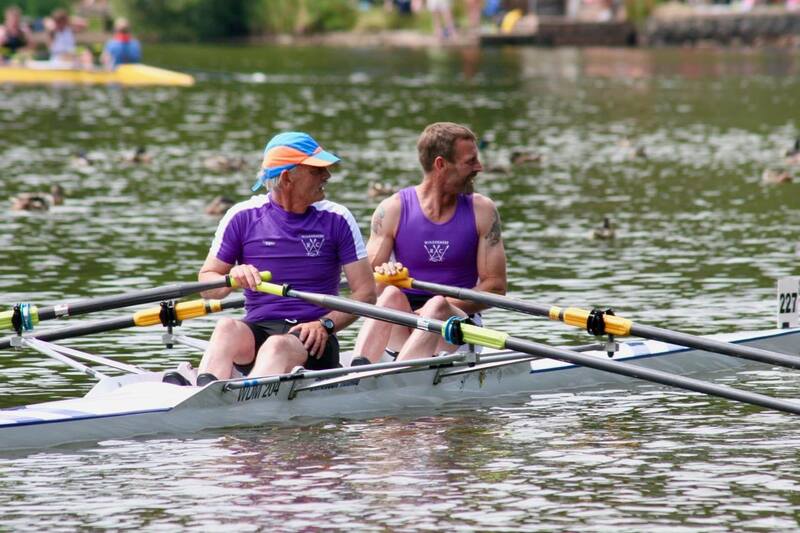 Windermere Rowing Club is a club run by its members for its members on a completely voluntary basis. We welcome anyone who wants to enjoy rowing on one of the most beautiful pieces of water in the UK. Whether or not you have rowed before now is your opportunity to join us. If you’d like to try your hand at sculling, then we offer Learn to Row courses. These are British Rowing affiliated courses that take you through the basics, up to your first regatta over the course of six weeks. For more information, please follow the link below for more details. Whether you’ve just completed a Learn to Row course or you’re a seasoned rower, we’ve got something for you. Weekly sessions give rowers the opportunity to gain technical coaching or prepare for races. Social rowing is also always popular with anyone who fancies a paddle followed by breakfast by the lake.